With proper treatment and support, most people can, and do, recover and go on to lead healthy, productive lives. Whether you are struggling with addiction or mental illness, do not let stigma prevent you from getting the care you deserve or from helping a friend in need. Many people experience mental illness and, just like experiencing physical illnesses, see a doctor for help. Start talking to your loved ones about mental health and increase the chance that they will receive treatment sooner rather than later. 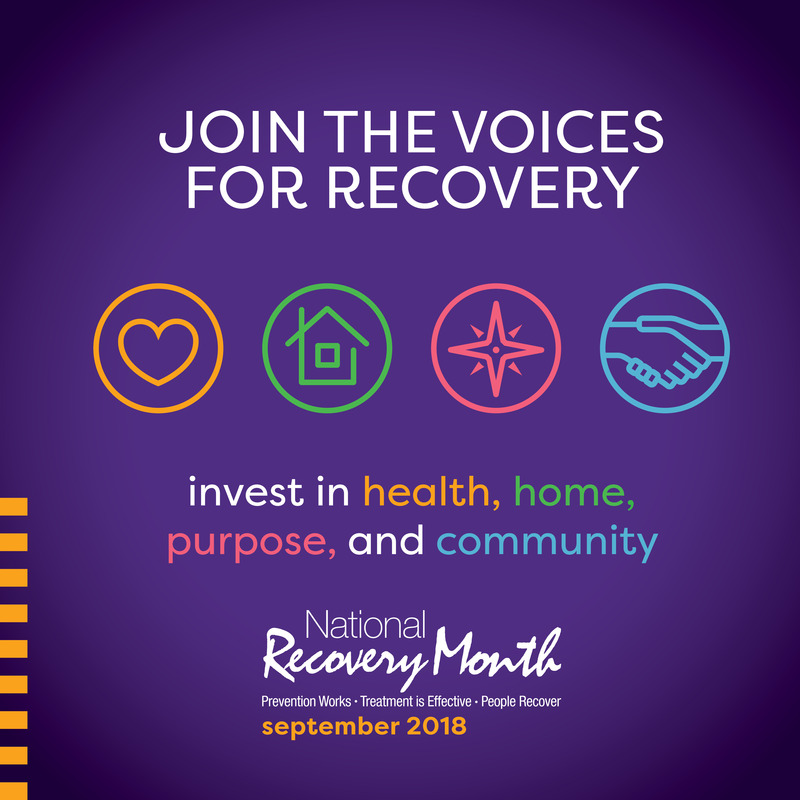 Help ADAMH and Recovery Month spread awareness that recovery happens. Be sure to follow us on Facebook, Instagram and LinkedIn to stay up-to-date with information about mental health and substance use services available in Franklin County.